-Finely chop dried beef and mix with other ingredients (may prefer to chopped dried beef in food processors for smaller pieces). Chill until ready to serve. Serve with crackers. *For a quick party tray — spread mixture onto tortillas and roll up. Chill and slice into pinwheels. Delicious! You’ve got to try this! 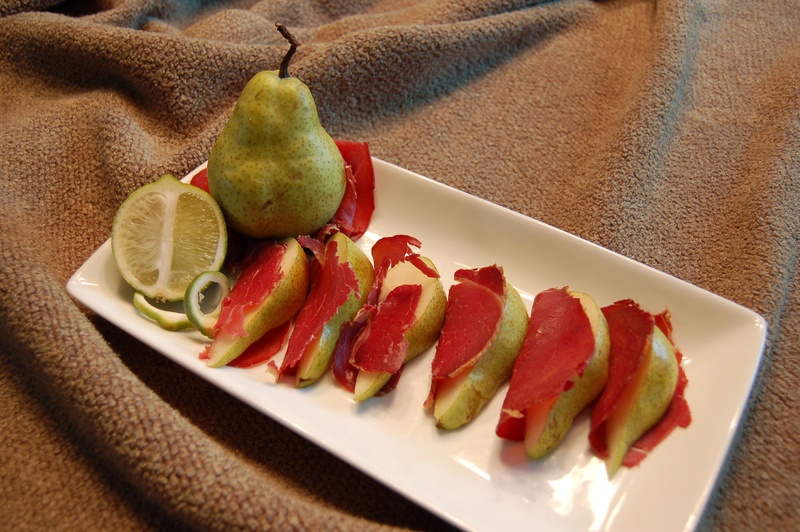 Just another reason dried beef can be used in many recipes! Feel free to broil the top for a few minutes to brown the top. A crowd pleaser! This dip can serve as a satisfying snack when served with Tortilla Chips. 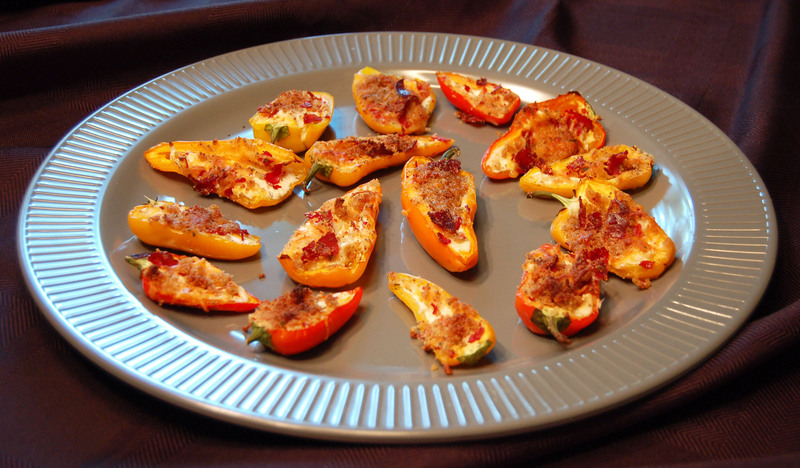 Add in some jalapeno peppers to turn up the heat. Shred the Knauss Dried Beef into a heat-proof bowl and pour the boiling water over it. Cover and set aside for 15 to 20 minutes. Drain the beef and mix with the Velveeta and salsa in 2-quart microwaveable bowl. Microwave on High for 3 minutes or until cheese is melted. Stir together until blended. Serve hot with tortilla chips topped with jalapenos and scallions. 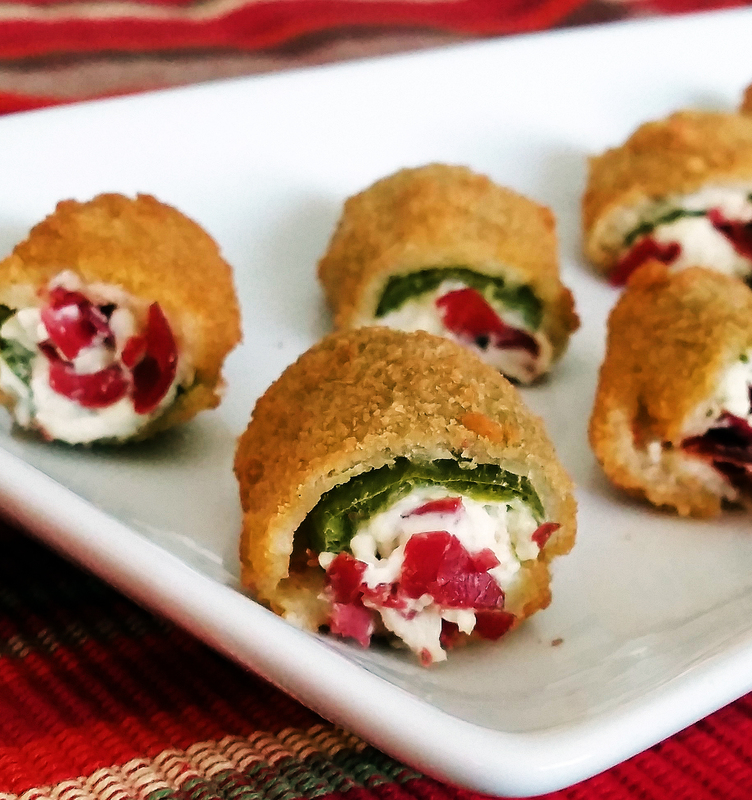 Take this quick and easy appetizer to your next picnic or party and it will be sure to please the crowd! 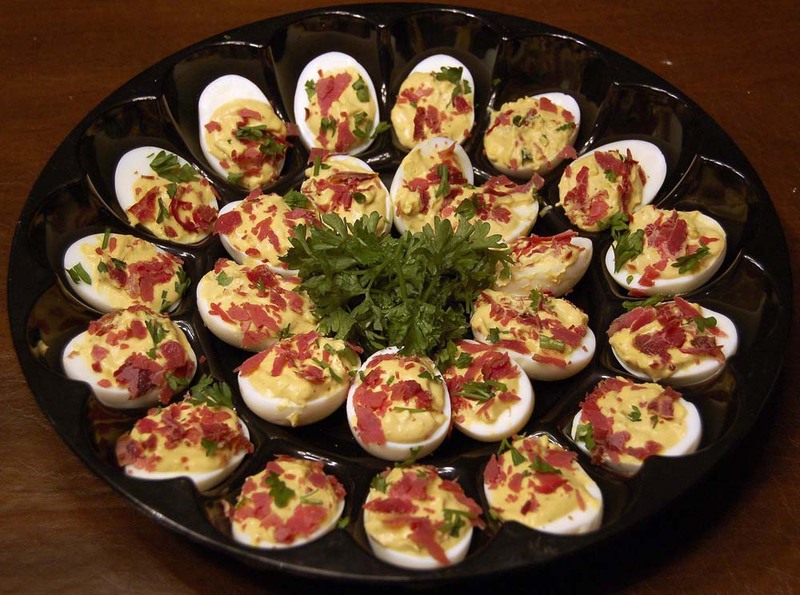 The classic deviled egg recipe with a savory dried beef twist! Remove the yolks from the eggs and mash. In a small mixing bowl, combine the remaining ingredients and mix well. Refill the egg whites with the egg yolk mixture. Sprinkle with chopped dried beef. Makes 10 deviled eggs. 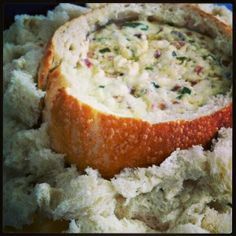 This extra creamy dip is delicious and easy to prepare–the rich flavors melt perfectly! 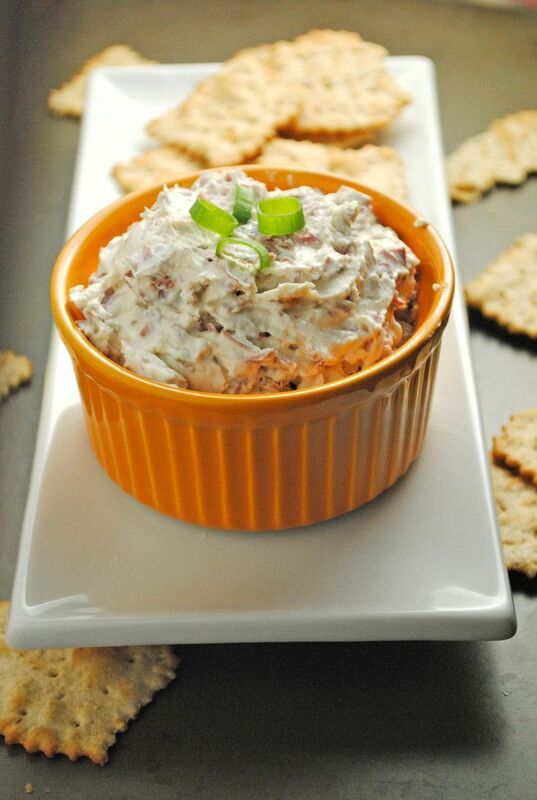 Serve this oven baked dip with an assortment of crackers. Over medium heat on the stovetop, stir all ingredients (except Knauss Sliced Dried Beef) till smooth. Stir in dried beef. Place in ovenproof dish. Bake at 350ºF for 25 minutes. Serve with crackers. 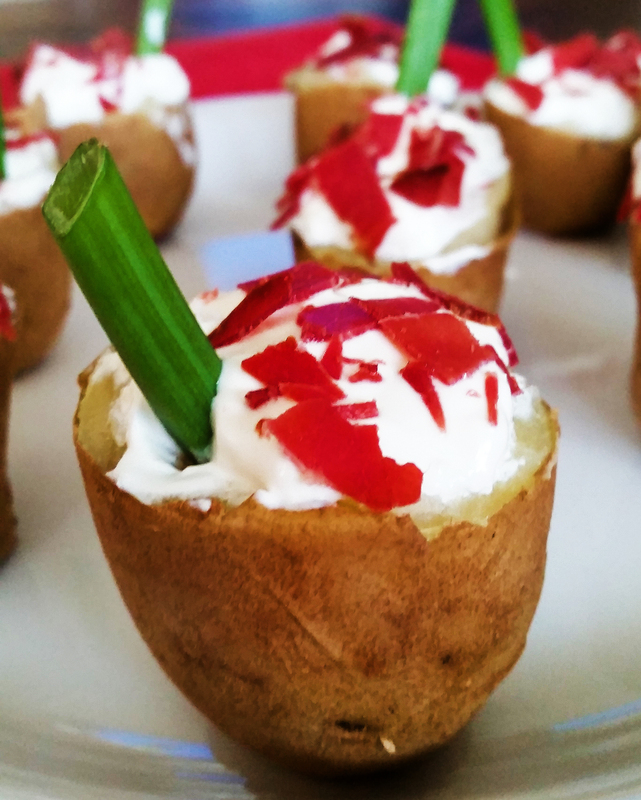 Sure to be a hit at your next party, this easy to prepare appetizer is best served at room temperature. 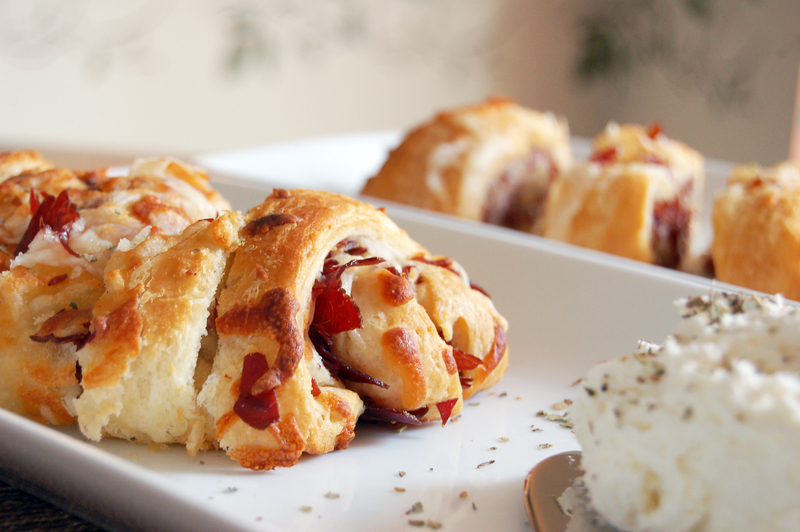 Dried beef and mozzarella in a flaky crescent roll…….delicious! 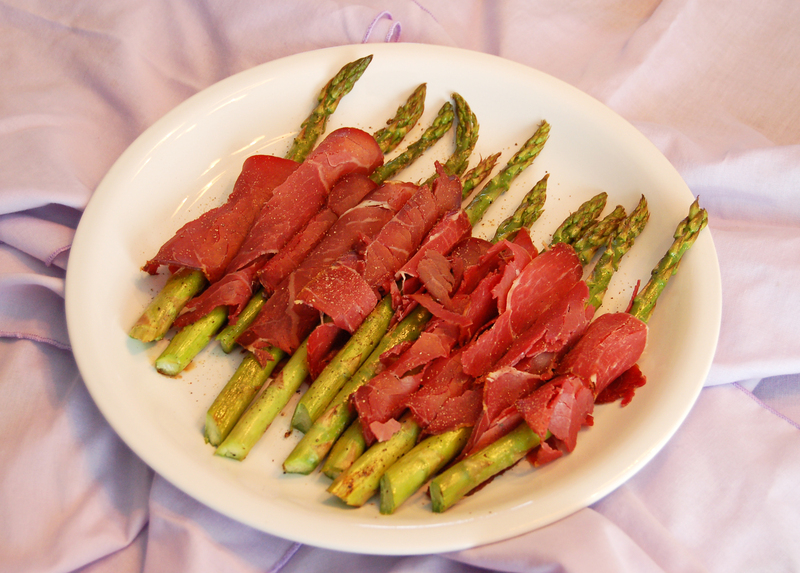 Finely chop dried beef and roll out flat crescent roll sheet on a large baking tray. Sprinkle dried beef, shredded mozzarella and roll up all the way to the edge. Take a serrated knife and cut on an angle so there are two pastry rolls. Bake on high at 425 degrees until slightly brown. 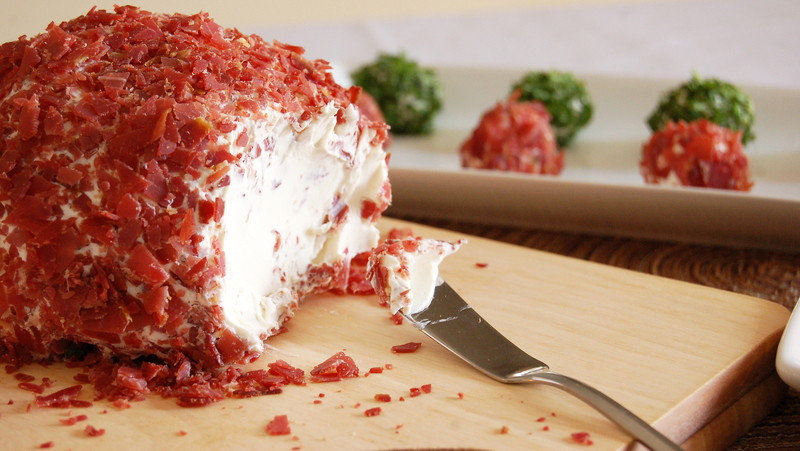 Remove from oven, brush with butter and top with a small handful of remaining dried beef, cream cheese. and mozzarella cheese and broil for 3 minutes on high.